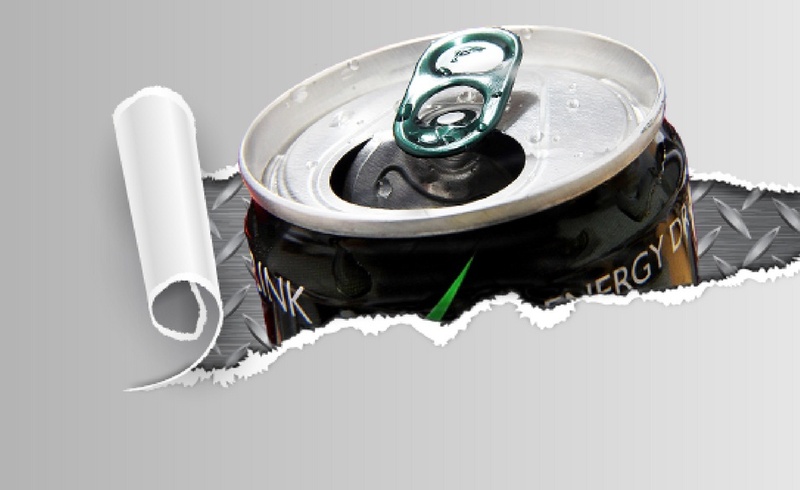 Energy drinks have become a staple at workplaces, campuses and homes nationwide. With different flavors, bright colors and grab-and-go portability, they’ve become an easy, legal way to keep the energy going…but that’s not always a good thing. Many energy drinks also are loaded with sugar (and calories), which accounts for part of the buzz and rush of energy many people experience. But as with anything featuring a high sugar content, that “sugar crash” is also bound to occur. Sugar crashes can actually have the opposite effect that students are wanting, making them irritable, hungry and fatigued. 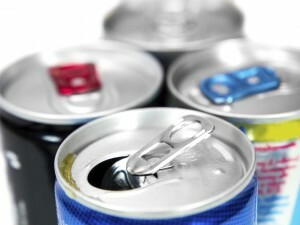 It’s important to understand that in moderation, energy drinks can be fine. 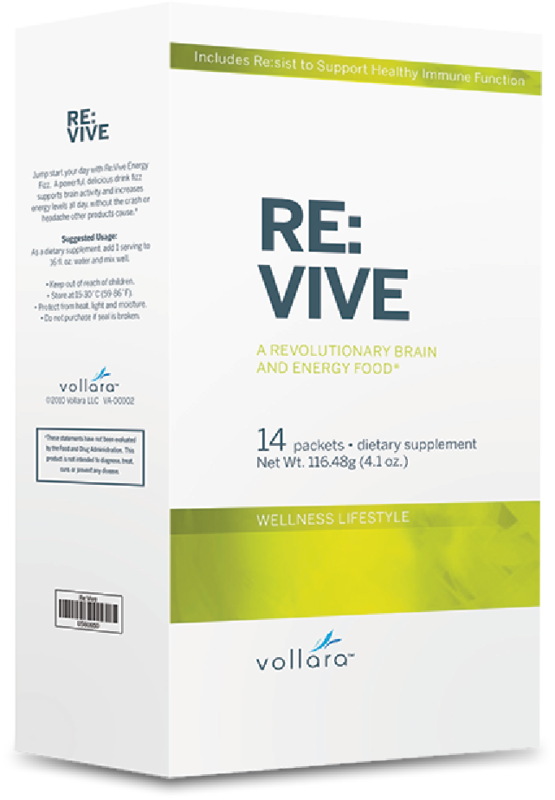 And not all “energy drinks” are created equal, which is why at Vollara, we created Re:Vive, a unique, natural supplement that significantly boosts energy, elevates mental focus and supports your health without the unwanted side effects found with most stimulants and drugs. A convenient, on-the-go supplement, Re:Vive comes in individually-packaged powdered form that you mix with water, creating a delicious and exhilarating boost for your day. It comes in a refreshing wild berry flavor, and contains vitamins, minerals, enzymes and natural extracts to enhance mental focus, support the immune system and maintain overall well-being. It also doesn’t contain any sugar, so you won’t need to worry about “crashing” later on. These statements have not been evaluated by the Food and Drug Administration. This product is not intended to diagnose, treat, cure, or prevent any disease. Consult with your health practitioner and/or pharmacist if you are using any medications.